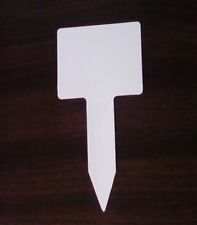 Soil pH Meter Tester from Rapitest, the leaders in soil testing. This is what we use to accurately and quickly test all of our custom potting mixes for calla lilies, traditional lilies, our vegetable gardens, and more. We have tried all pH testing methods or meters. And found Rapitest’s soil meter tester to be the most accurate and best “bang for the buck”. 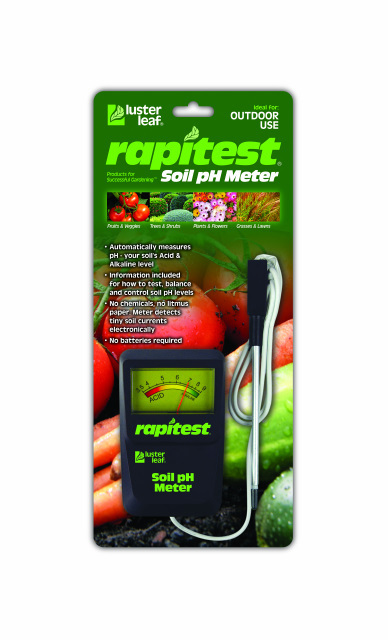 Rapitest’s soil pH meter tester includes recommendations for 400+ plants. And uses proper logarithmic scale plate. Also ideal for fruits/veggies, trees/shrubs, plants/flowers, and grasses/lawn. Soil pH or soil reaction is an indication of the acidity or alkalinity of soil. And is measured in pH units. Soil pH is defined as the negative logarithm of the hydrogen ion concentration. The pH scale goes from 0 to 14 with pH 7 as the neutral point. As the amount of hydrogen ions in the soil increases the soil pH decreases thus becoming more acidic. From pH 7 to 0 the soil is increasingly more acidic and from pH 7 to 14 the soil is increasingly more alkaline or basic. What is a Soil pH Meter Tester? 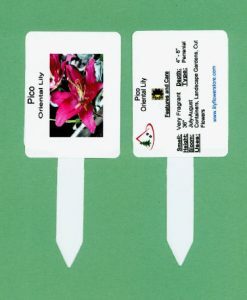 A soil pH meter tester is a handy little gadget that will let you know quick how acidic your soil actually is. Knowing your soil acidity levels when looking at making adjustments to its pH is vital. This is because an increase of 1 on a soil pH meter translates to 10 times the acidity of the soil in chemistry terms and will directly affect your planting and growing capabilities in your garden. Plants need the correct pH (acidity / alkalinity) level. Moreover, pH level controls how well plants utilize nutrients available in your soil. All plants have a pH preference. Therefore, it’s important to know the pH level of your soil before planting. Then, you can choose plants with the same pH preference. Avoid those that will not do well in your soil. Or, know how to go about supplying their special growing needs. Likewise, by testing your soil you determine its’ condition so you can adjust pH more accurately, effectively, and economically. The one important thing you should know about growing any plant (especially Calla Lilies and traditional lilies), is it’s required soil pH. The pH scale runs from 0 to 14, with 7.0 being neutral. Measurements between 0 and 6.9 are acidic, and those between 7.1 and 14.0 are alkaline. Target Calla Lilies for 5.5 to 6.0. 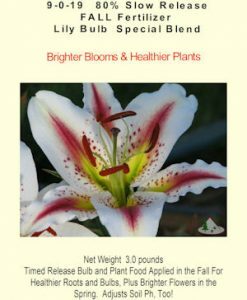 Target traditional lilies for 6.2 to 6.5. Vegetable gardens pH target is 6.5. First: pH is so important to plant growth because it determines the availability of almost all essential plant nutrients. At a soil pH of 6.5, the highest number of nutrients are available for plant use. Second: if the pH is too acidic, certain nutrients become less available, phosphorus in particular. 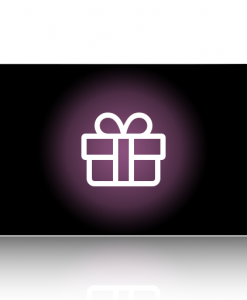 Likewise other nutrients, like aluminum and manganese, can become toxic. Acidic pH levels are also unwelcoming to beneficial soil bacteria. Third: Alkaline soils impede the availability of nutrients like iron, manganese, copper, zinc, and also phosphorous. Plants depending on high levels of iron, evergreens in particular, perform poorly in alkaline soils. Automatically measures pH – soil Acid & alkaline levels. Information included for how to test, balance and control soil pH levels. No chemicals, no litmus paper. Meter detects tiny soil currents electronically. Included with complete detailed instructions on how to use, how to increase or decrease soil pH, and more! 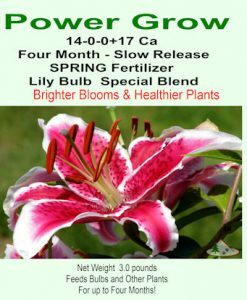 Over 400 plants with pH preference included.